steel, high-tensile steels, and manganese steels. which were originally considered unweldable. generally shorter than the rods used in gas welding. manner as the shielded arc type of electrode slag. 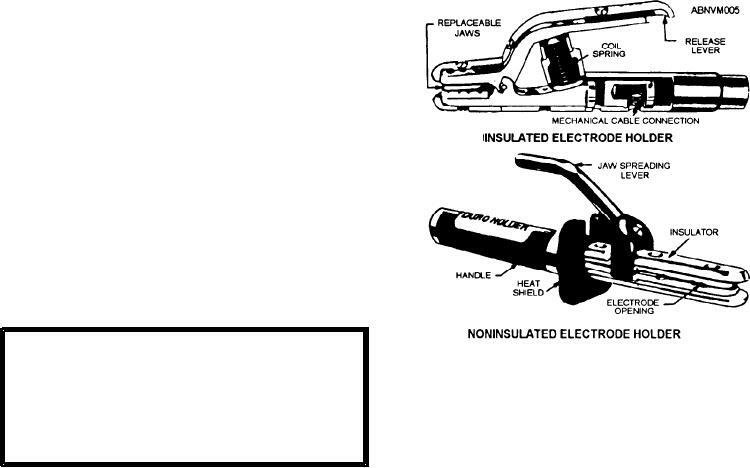 specified for use with a particular amperage.